Hey! We’re joined by the incredible Will Dodson and Wendell Jones from Sideshow Sound Theatre. These guys are exceptional composers and podcasters! Their Mouse Music show inspired my love for theme parks, which lead to the creation of AmusementSparks! 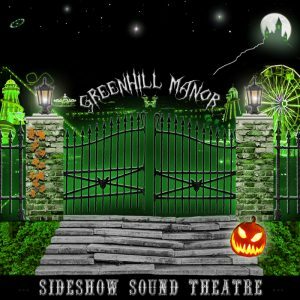 In this episode, we design a park inspired by Greenhill Manor, an album by Sideshow Sound Theatre based on their fantastic fictional theme park! This is a truly unique episode–based on my guests’ creation!